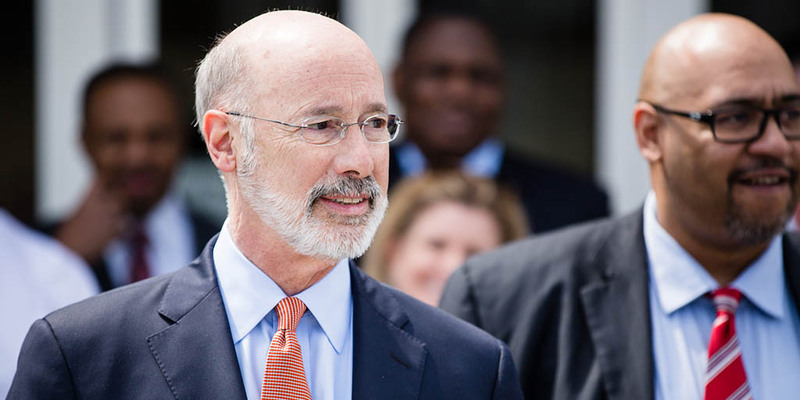 Harrisburg, PA – Governor Tom Wolf has been a steadfast supporter of criminal justice reforms that are fair, help our system work better and smarter, and save crucial taxpayer dollars. Today he pledged to continue his second term with more common-sense reforms. This afternoon, Gov. Wolf will join Community Legal Services, the Pennsylvania Bar Association, legislators, stakeholders and advocates, to announce an initiative to help Pennsylvanians navigate the Clean Slate law. While these reforms have been put in place, the state’s prison population continues to decline. In 2017, the total DOC inmate population dropped from 49,301 to 48,438, a decrease of 863 inmates or 1.8 percent over 2016. And in the fifth consecutive year, from 2017 to 2018, the population in the state’s 25 correctional facilities dropped from 48,438 to 47,527, a decrease of 911 inmates or 1.9 percent over 2017.